Whether you have been involved in a minor "fender-bender", or a major accident, the Law Offices of John Q. Vaughan have the experience to help you navigate the cumbersome process of a personal injury claim. With over 20 years of combined experience, the attorneys understand that communication is key to the success of your claim. Not only with the insurance companies, but more importantly, with you! Our firm was built on the principles of customer service and client communication. What does this mean? 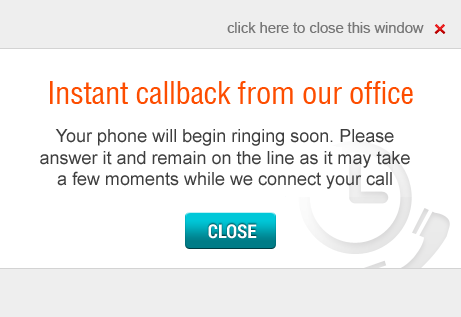 It means we'll call you back! It means we will put interests above all others. The Law Offices of John Q. Vaughan not only has a good reputation with other law firms, we even have a respectable reputation with the insurance companies! They understand we will do what we say, and follow through every time. We are proud to say, due to these founding principles, we are nearly 100% referral based! No case is too big, or too small for the attorneys at the Law Offices of John Q. Vaughan.